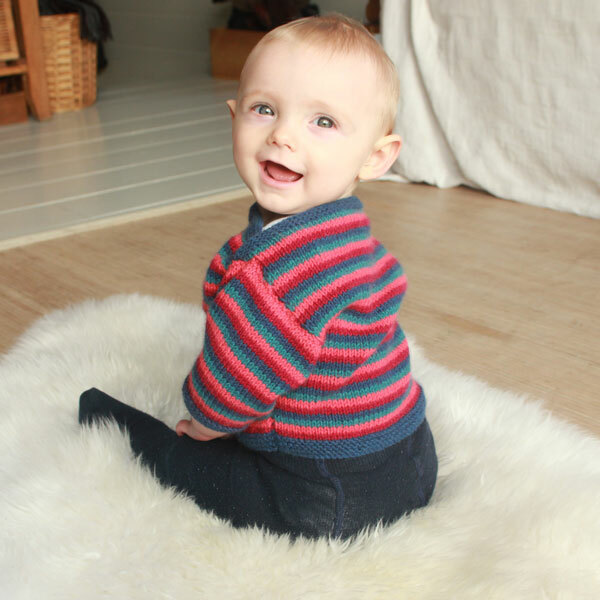 Striped cashmere baby jumper with 3⁄4 length sleeves and a sailor’s neckline. 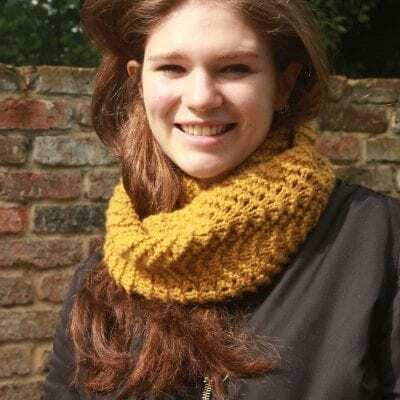 Can be knitted with four or two colour stripes, or even just plain. Available as a printed pattern, pdf download or Knit Kit. 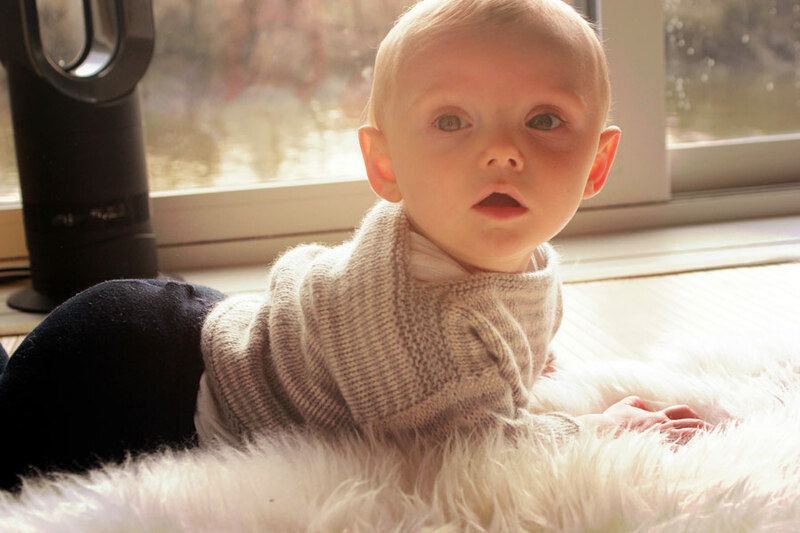 Pure cashmere baby jumper with 3⁄4 length sleeves and a sailor’s neckline. Can be knitted with four or two colour stripes, or even just plain and available as a printed pattern, pdf download or Knit Kit. The first draft of this pattern was created 6 years ago when my eldest was born, however it was refined 2 years ago after the birth of my second. The first jumper soon didn’t fit over his head (he had a pretty big head) and he constantly rubbed his eyes so would get fluff in his eyes and mouth, so hence I altered the pattern and a more practical Tutti Fruity was born. Designed specifically with Di Lusso pure cashmere.